Franz Liszt once said to Schubert, Such is the spell of your emotional world that it very nearly blinds us to the greatness of your craftsmanship. 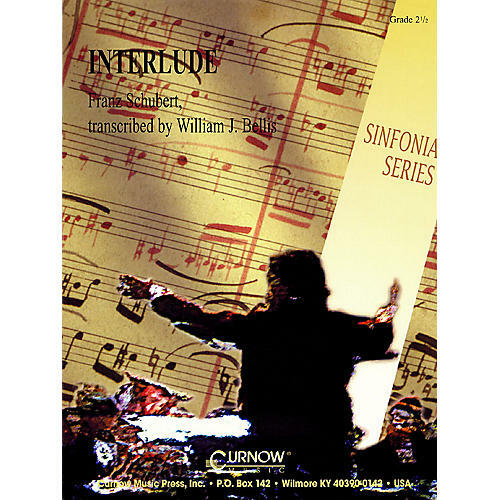 The subtle beauty and superb compositional skill of Interlude are perfectly captured in a masterful arrangement by William Bellis. Nourish your young musicians on this little jewel from one of the all time great masters of melody.